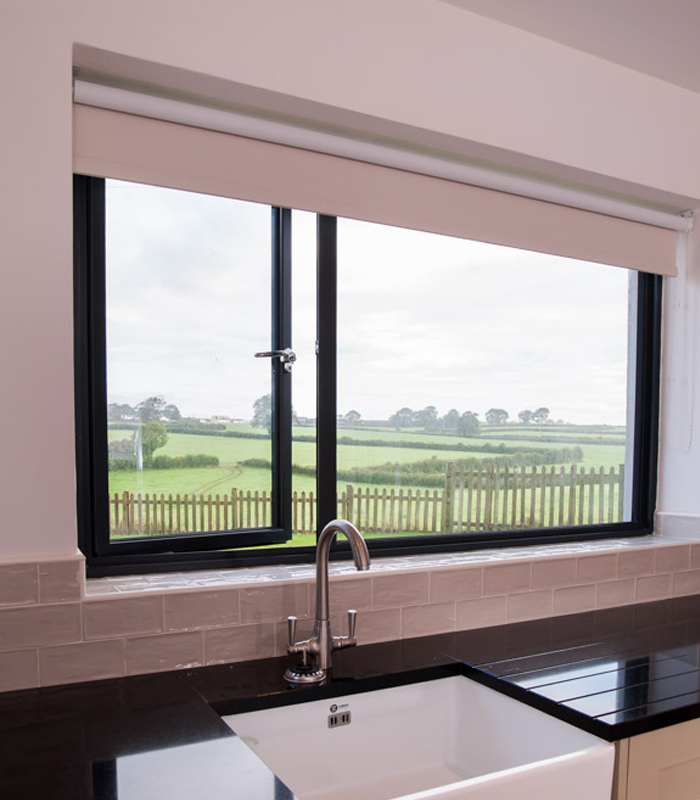 Through continued research and development, our range of high quality aluminium Windows are at the forefront of the aluminium sector. 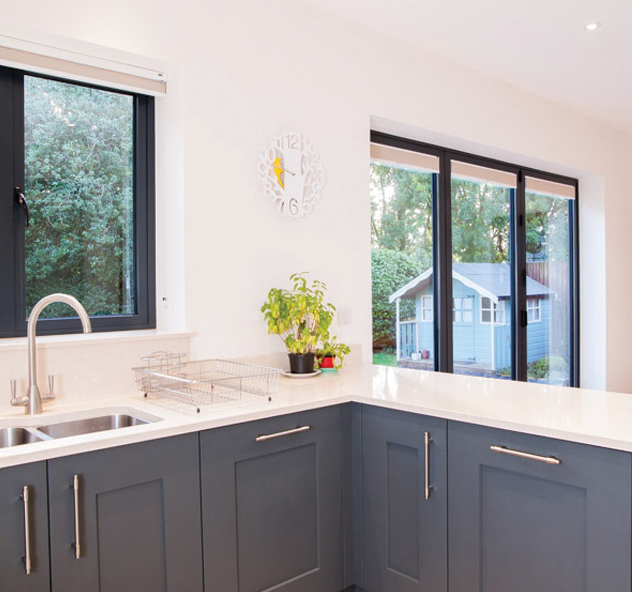 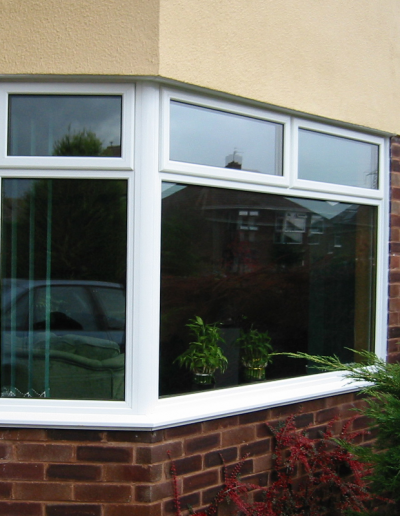 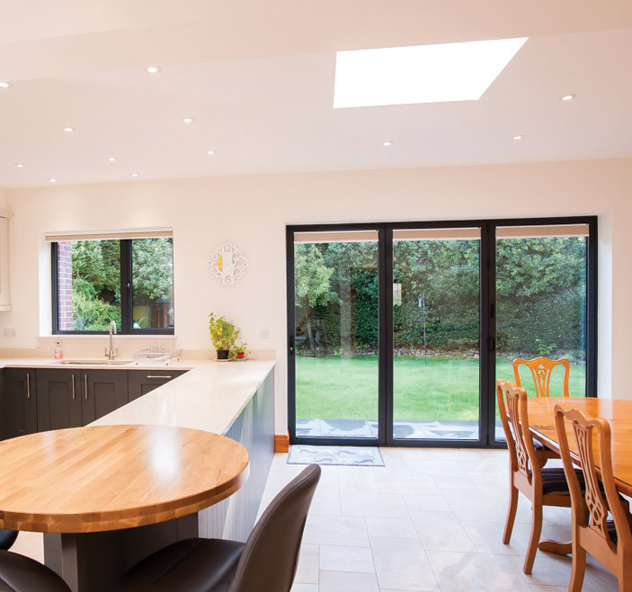 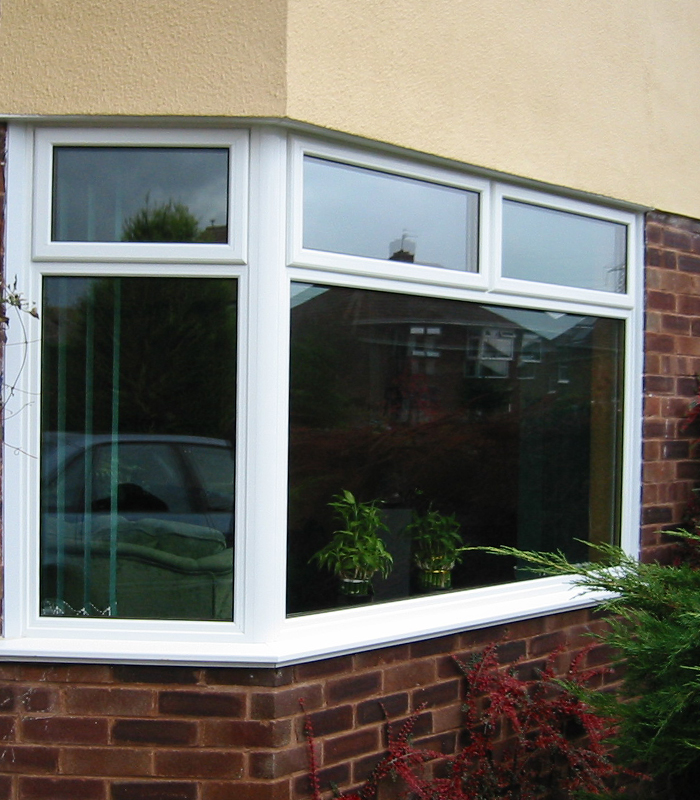 Designed with the slimmest of sight lines and manufactured with industry leading smart profiles, the system incorporates energy efficient thermal break technology making it ideal for domestic applications. 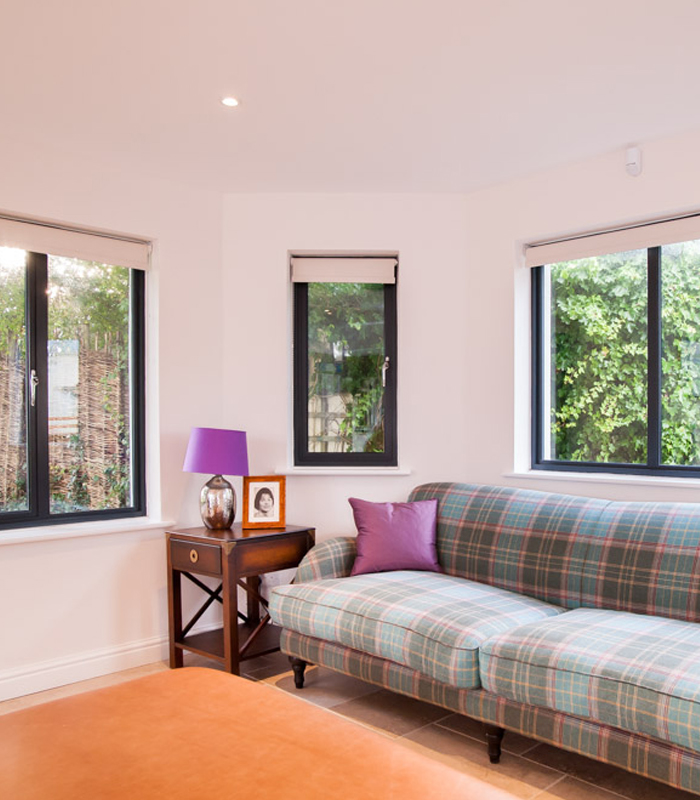 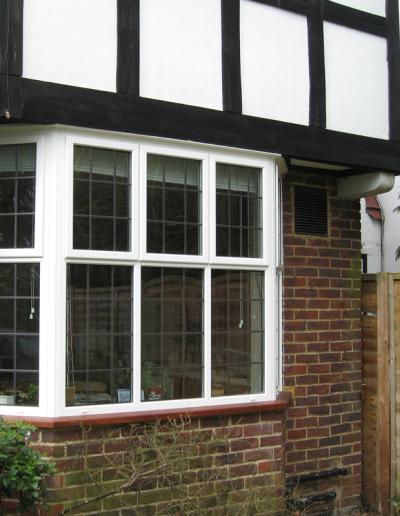 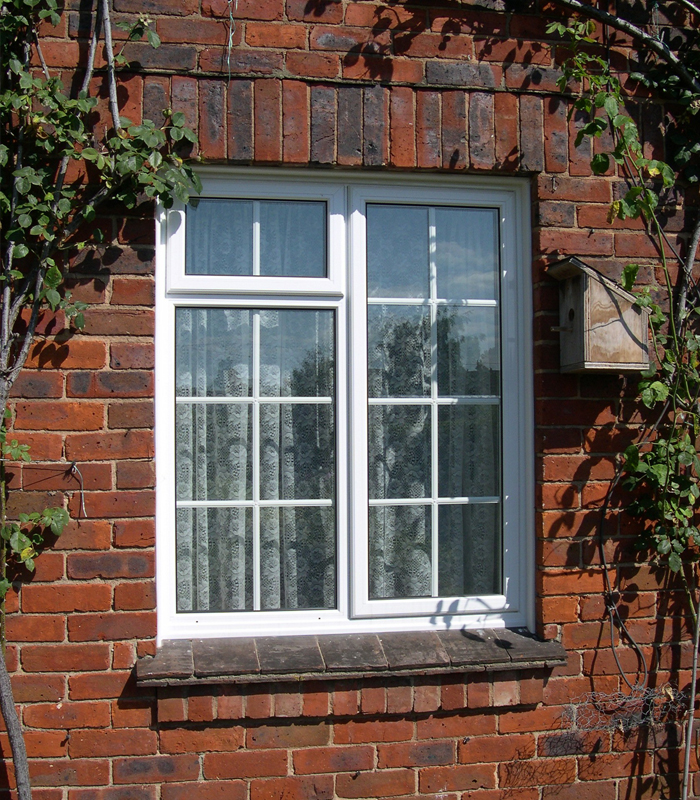 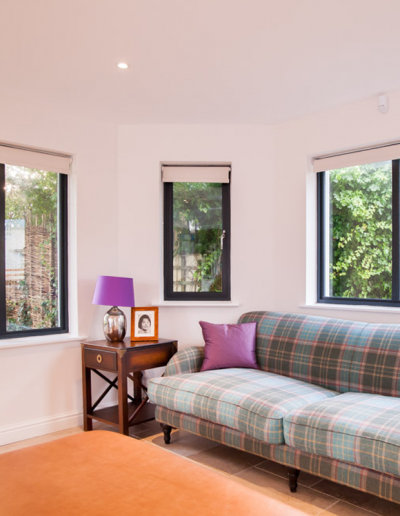 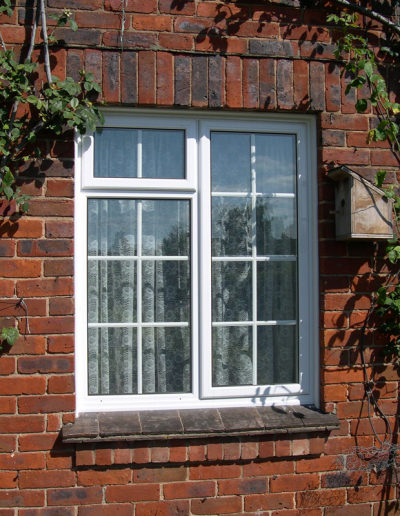 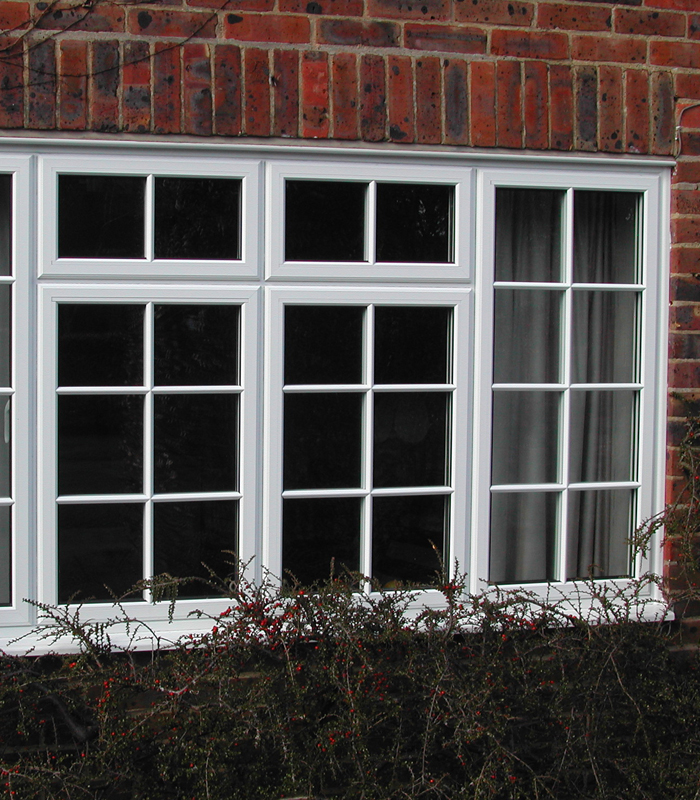 Our Aluminium Casement Window range offers ultimate flexibility with numerous combinations of top-hung sashes, side-hung sashes, dummy sashes and fixed lights. 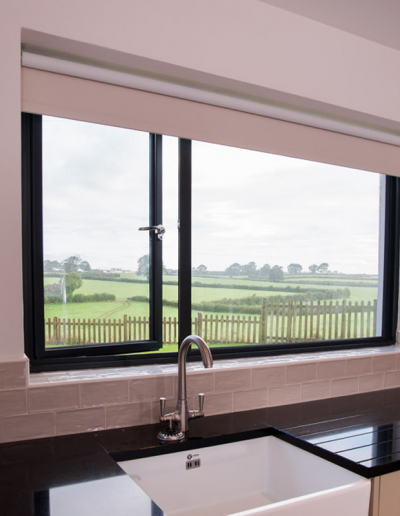 The Aluminium profiles utilise innovative polyamide thermal break technology which creates a barrier between the cold air outside and the warm air inside. 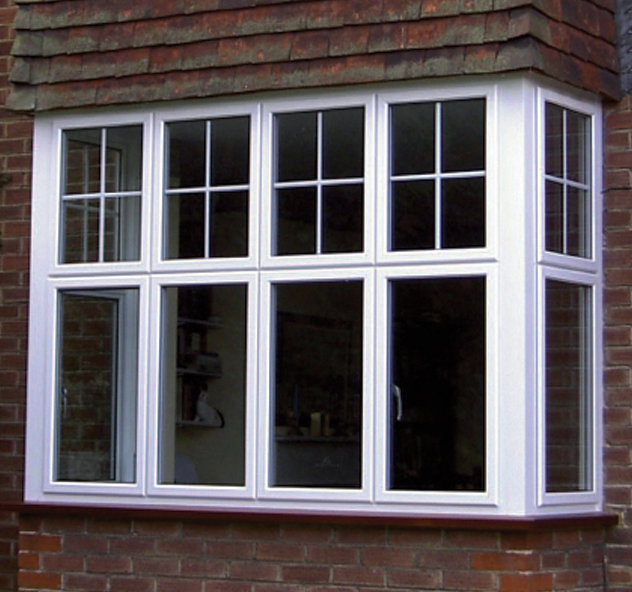 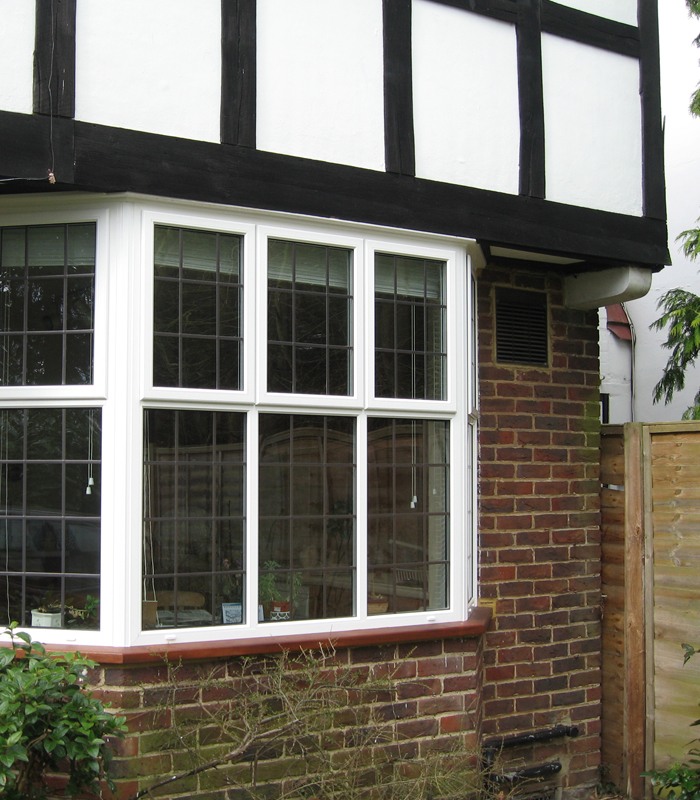 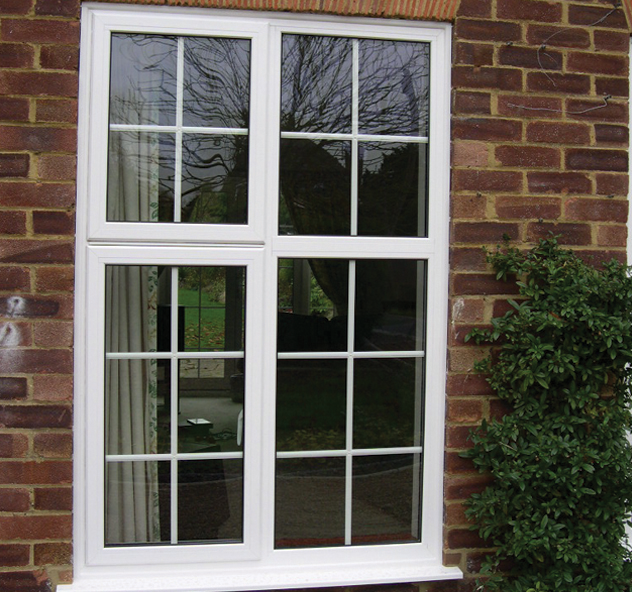 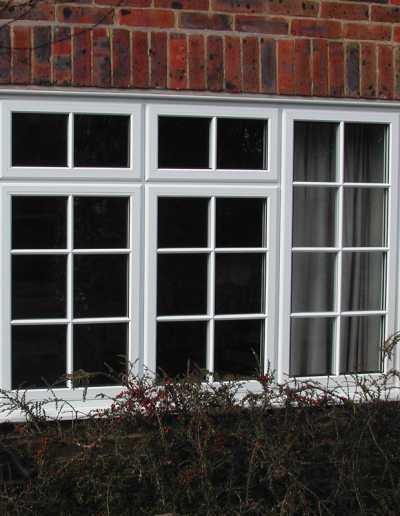 This technology significantly reduces thermal transmittance and enhances the overall U Value, allowing our Aluminium casement windows to achieve a Window Energy ‘A’ Rating.